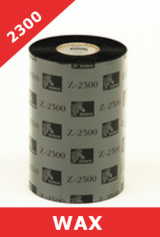 Zebra 2300 series wax thermal transfer ribbons and Zebra 2100 series thermal transfer ribbons for Zebra industrial printers. 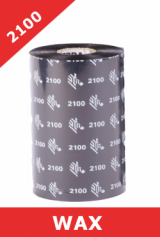 Supplied on 25mm cores, these ribbons are suitable for Zebra industrial printers including Zebra S4M, Zebra ZT220 (maximum of 300m), ZT230, ZM400, ZM600, Zebra 105SL and Zebra 105SL Plus, Zebra 110Xi4, Zebra 140Xi4m Zebra 170Xi4 and Zebra 220Xi4 printers. 02300BK13145, 02300BK15645, 02300BK17045, 02300BK22045, 02300BK06030, 02300BK08330, 02300BK11030.